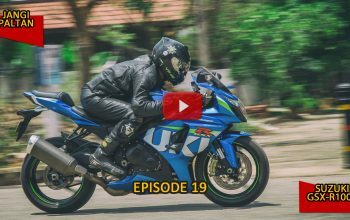 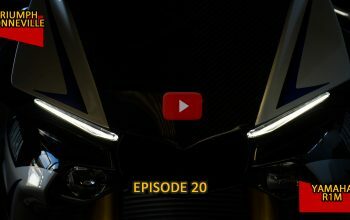 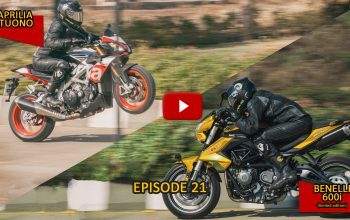 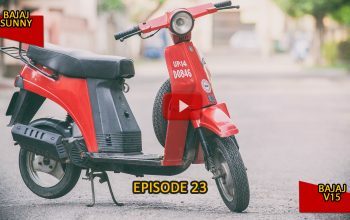 This is episode #21 of #100Motorcycles featuring the limited Edition DSK-Benelli 600i Limited Edition & Aprilia Tuono V4. 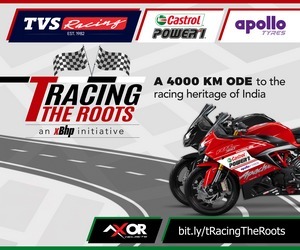 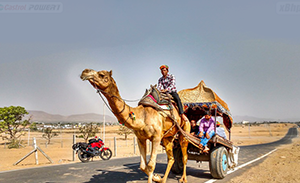 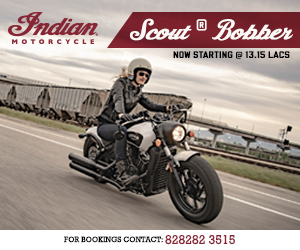 #100Motorcycles is an attempt by xBhp & OLX India to ride 100 most unique & exotic motorcycles around India in 50 days! 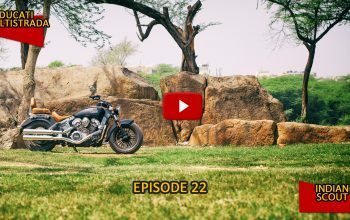 Previous article India In 0-100 Motorcycles #100: Hero Honda Splendor - Millions of Smiles and Billions of Miles!